(Natural News) The concept of “demonic possession” is nothing new; various religions across the world have talked about, and have recorded, experiences with this phenomenon. Supernatural (or perhaps otherworldly) occurrences can influence a human being to perform acts that an otherwise rational person would not do. Reread that last sentence very carefully. 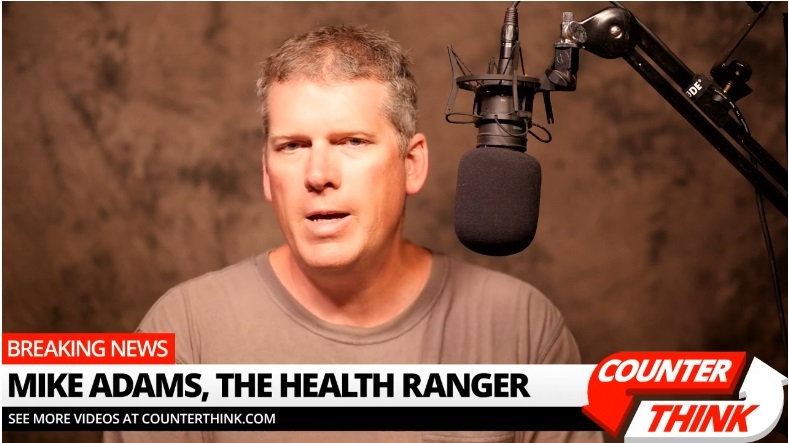 There are several ideas there that need further explaining, and it is done so in an admittedly unusual but pertinent new episode of CounterThink with Health Ranger Mike Adams. Here, Adams talks about the possibility of the radical Left being possessed by demons or satanic forces. The term “antifa” (anti-fascists) has never been such a disturbing contradiction in modern times. So we go back to our earlier statement. Is it possible that the radical Left is possessed by demons? To fully answer that, Adams asks, what does it mean to be human? “Let’s keep it basic,” he says. Adams describes a human as the combination of a physical body and a non-physical soul or consciousness. It is the latter that is capable of compassion, empathy, and other forms of higher spiritual acts. If a person loses their consciousness, they operate at a lower energy level. This energetic lack, as it were, causes someone to act without principles and appear almost incapable of higher reasoning. The radical Left is no longer fully human because they have lost the spiritual part of themselves. They are operating only as a physical being. This may explain why they do not feel responsible for their actions, since, after all, there is no “other” in this world – no “Higher Being” or god-like institution that keeps them accountable. And even if they define themselves as atheists, these people do not even hold themselves culpable. They are beyond reproach. This CounterThink episode answers the question of free will and how the radical Left is trying to destabilize us into a kinetic civil war.